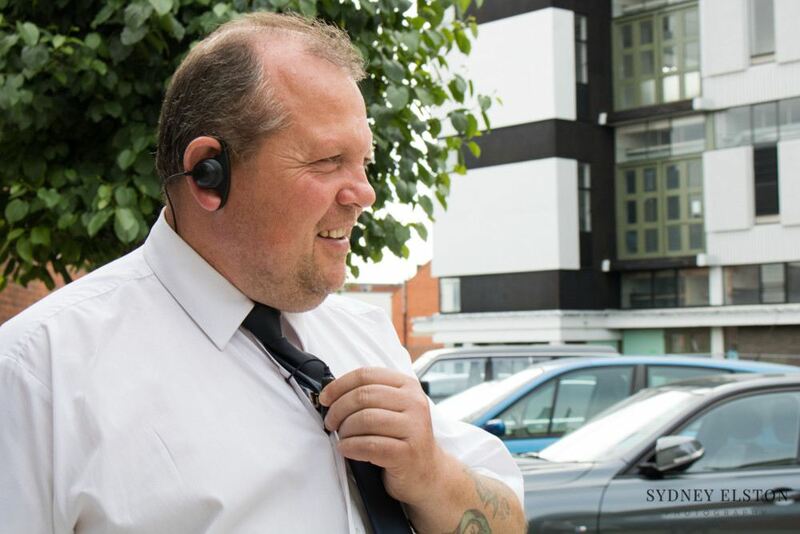 At Taylored Security Services Ltd, we can provide a tailor-made security solution and excellent customer service to you whatever your need may be. 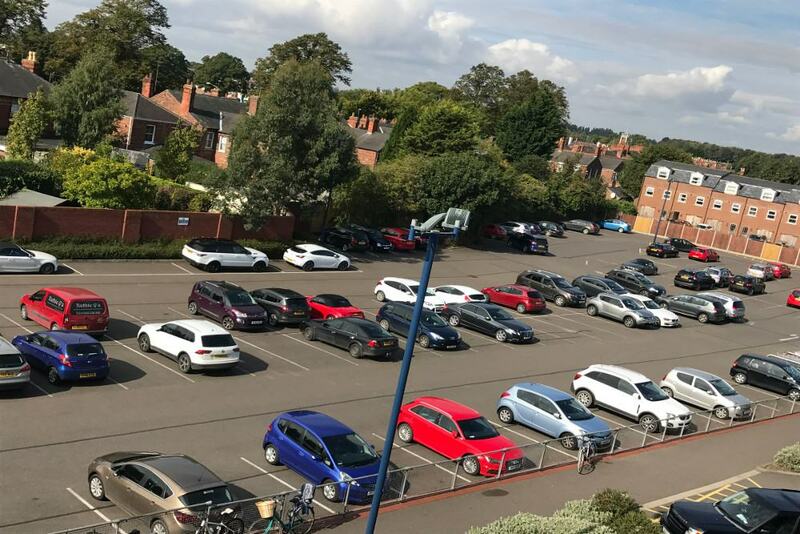 Our offer in the parking sector is wide ranging, we can provide a few hours a week to monitor your car park to a fully integrated management package. Using Taylored to supply all the soft services required to operate your business is the simplest and most cost-effective way to manage your business. Entrust your security, cleaning, parking, facilities management and maintenance to Taylored to save you time and money looking for the best deal. We use industry recognised contractors to supply a whole range of services, from simple minor repairs to new builds, extensions and conversions. 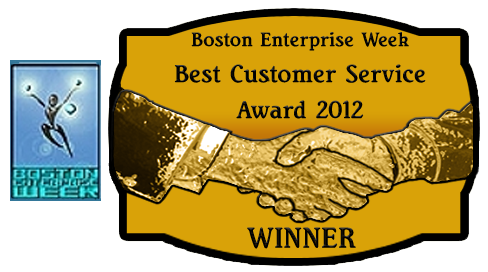 Taylored Security Services Ltd was established in 2011. 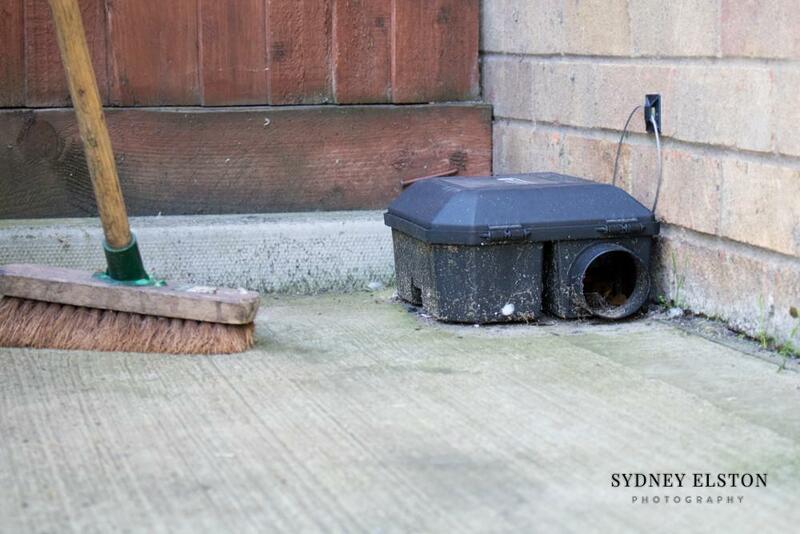 We are a family run business and pride ourselves in delivering the very best service. 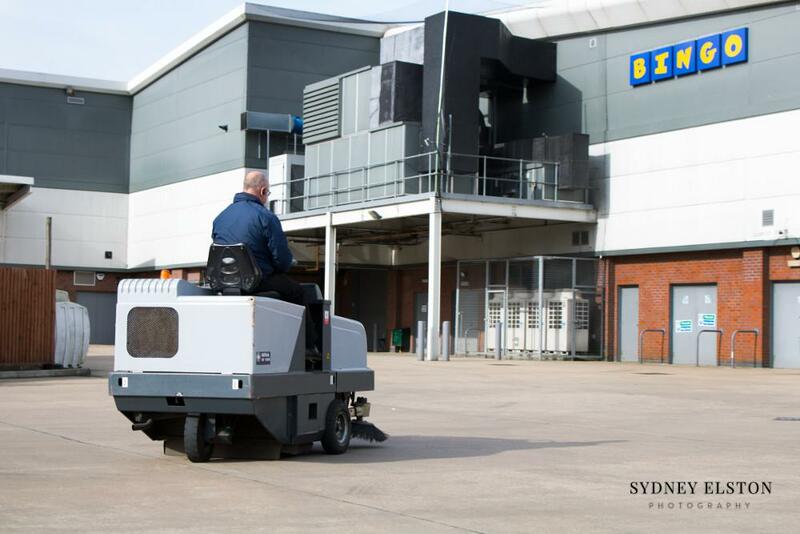 We are an innovated company that specialise in the security, parking and facilities sectors. 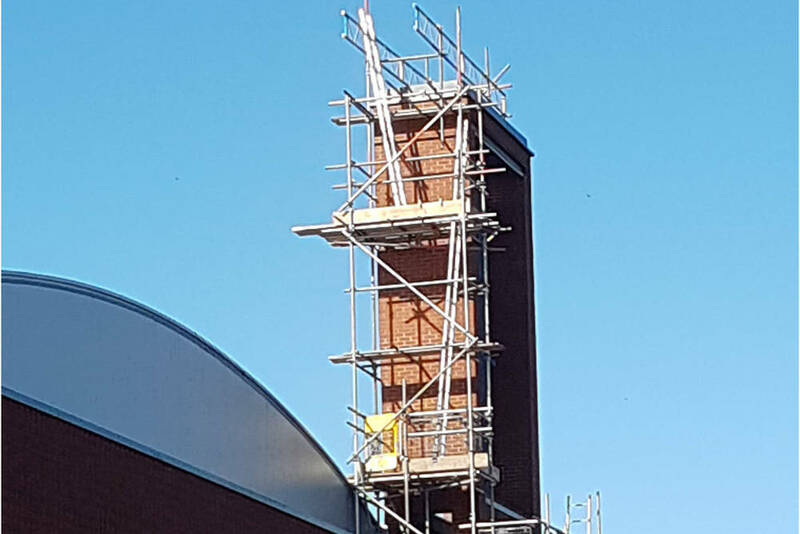 We specialise in delivering wide ranging solutions to suit your requirements and can accommodate all that you may need from the services you require into one easy to manageable package with one contractor. You will deal directly with one of our two Directors, there is no delay in getting a decision or service you need, they make the decisions, no waiting for middle and senior managers to get back to you, which can cause delays, time and ultimately your money.